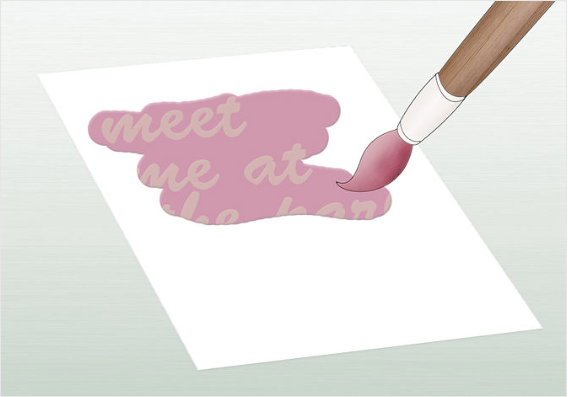 Secret messages, treasures maps, and notes that big brother or sister isn’t allowed to read – those are a few of the many reasons why young kids need to know how to make invisible ink! Luckily for Mom, it’s easy, non-toxic, and shouldn’t make a big mess. You only need two ingredients – baking soda and water. Step 1. Mix equal parts water and baking soda. Step 2. 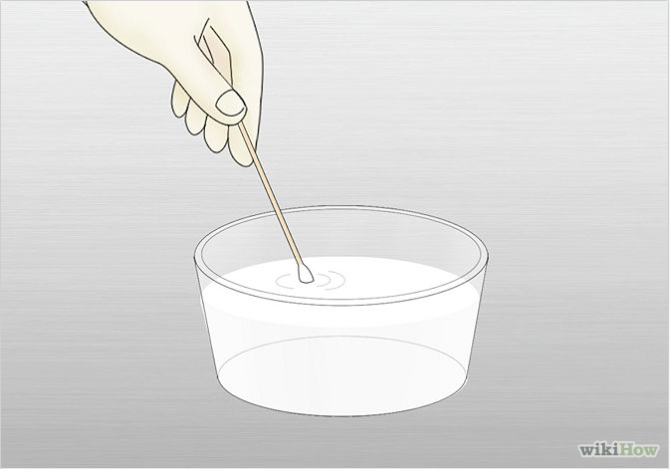 Dab a cotton swab, toothpick, or paintbrush into the mix. Step 3. Write a message onto white paper using the baking soda solution as the ink. Step 4. Allow the ink to dry thoroughly. Reading the message is easy, and there are two ways to do it. The first is to hold the paper up to a heat source. An incandescent light works perfectly for this. The baking soda will cause the writing on the paper to turn brown. The second option is to paint over the message with purple grape juice. The message will appear in a different color than the juice. The instructional portion of this article was provided by wikiHow, a wiki building the world’s largest, highest quality how-to manual. 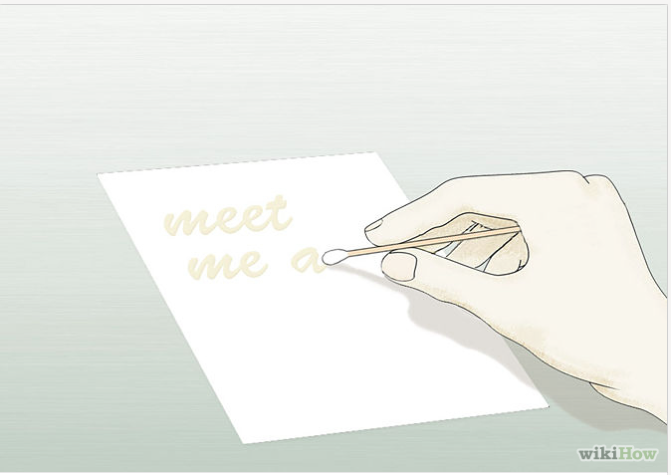 Please edit this article and find author credits at the original wikiHow article on How to Make Invisible Ink. Content on wikiHow can be shared under a Creative Commons License. For thousands of years Kings, Queens, Emperors, and their spies have been writing their important communications in code. In the days before telephones, emails, and text messages, it was the only way of keeping important messages private. Napoleon’s spies were excellent code writers AND code breakers. George Washington sent messages to his many secret agents in code. 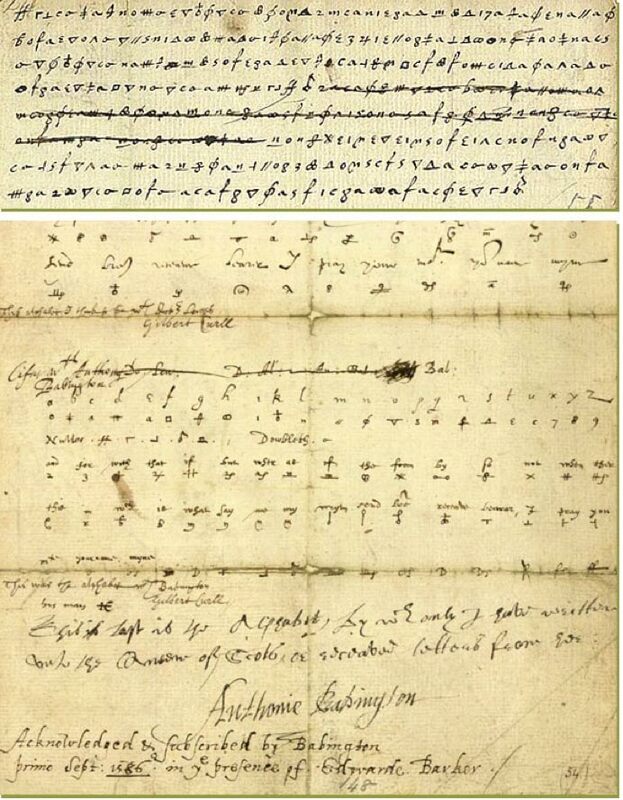 In 1586, Mary, Queen of Scots, was caught and punished for attempting to overthrow the English Queen, Elizabeth I, after her secret correspondence was intercepted and decoded by an English spy. Julius Caesar, emperor of Rome, encrypted all of his important military messages with a code that is known to this day as a Caesar Code. The process of writing a message in a code is called “encrypting”. Decoding the message so that it is readable again is called “decrypting”. In order for you to encrypt the message and for someone else to decrypt the message, you both need to use the same code. That code is called a “cipher”. There are many types of ciphers you can use, but we’ll start with a Caesar Cipher, which is a simple substitution cipher that uses the alphabet. A substitution cipher means that we are substituting one letter for another. It’s really quite simple. Here’s how to do it! Write down the letters A through M in a neat row. Then, directly below the line of letters you just wrote, write the letters N through Z, making sure that you line up each letter below the one above. For example, the N must be right underneath the A, the O under the B, the P under the C, and so on. Carefully write out your cipher. Then, when you code a message, you will substitute the correct letter in your word for the letter above or below it in the code. Using the code above, the word HELLO would be encoded to URYYB. The word SPY would be encoded to FCL. 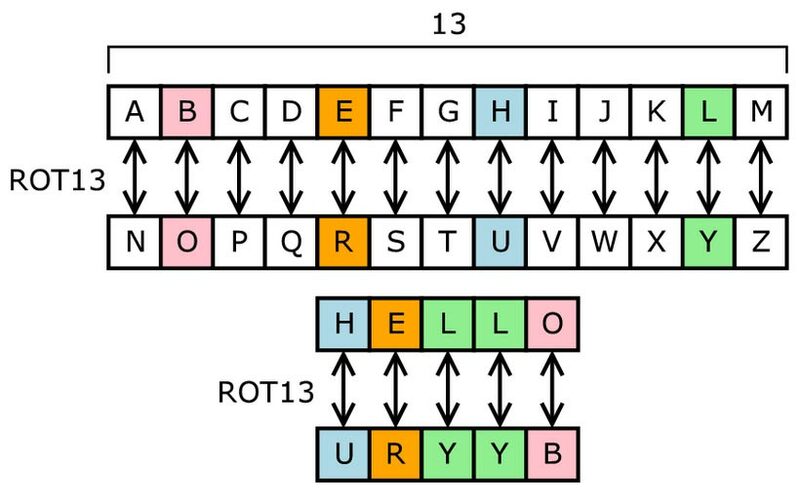 Use your Caesar Cipher to encode your messages. Now comes the fun part! It’s time to create your own message. 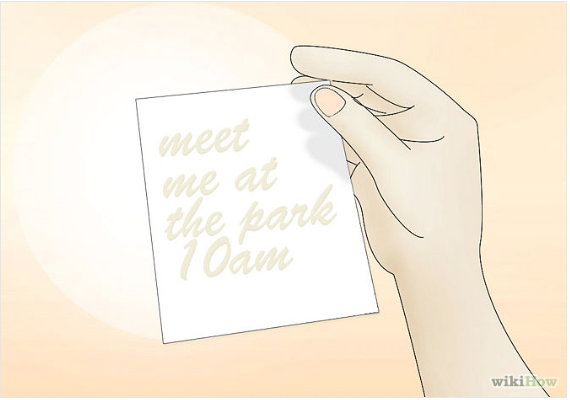 Simply write out your message on a piece of paper. Using the code you made, substitute your letters for the code letters. When you pass your coded message to the person who is supposed to read it, then you have to make sure you tell them how to write out the cipher so that they can decode your message. But be careful – don’t let anyone else know the cipher! Want a bigger challenge? Then check out the CIA’s website for spy kids. There are many great cipher or secret code challenges that will test your ability as a code breaker. Our Spy Science Secret Message Kit has several ways for you to encode your messages. From Secret x-ray paper, to morse code, and to invisible ink – you’ll have plenty of fun choices for your next secret message. The book, Codes, Ciphers and Secret Writings starts with a simple substitution cipher and builds to more complex codes so that you can understand exactly how it’s done. There are practice messages included so that you can practice your newly acquired skills. Now that you know the basics, you can try your hand at creating your very own code. You can use numbers, pictures, symbols, shapes, and letters. Remember though, make sure to: Xrrc lbhe pbqr n frperg! Have fun with your friends playing the Fingerprint Challenge. One of our favorite Spy Games for Kids. Black construction paper or poster board. 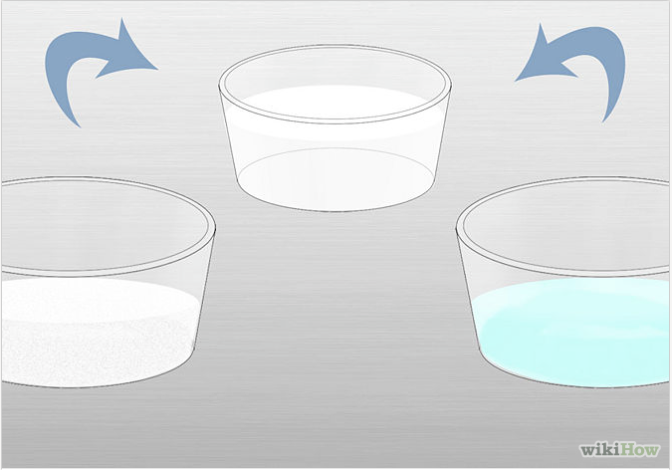 To prepare the glasses, wash them in the dishwasher. Remove them from the dishwasher while either wearing gloves or by holding a towel. The professionals do this to make sure that they don’t contaminate the evidence with their own prints. Line the glasses up on the counter, making sure there is one for each person participating in this challenge. Have each person spray his or her fingers with hairspray (if available). This will make sure that there is a good set of fingerprints left on the glass. While their fingers are still sticky from the hairspray, have them wrap their hands around the glass as though picking it up to take a drink. Make sure to touch the glass only one time, in one spot, so there is only ONE set of prints on each glass. Repeat the same process for all participants. Have one player (or mom or dad) become the “Evidence Inspector”. That person is in charge of the evidence from now on. The Evidence Inspector has to kick everyone else from the room. When they are gone, the evidence inspector needs to carefully mix up the glasses so they are in random order. To do this WITHOUT contaminating the evidence, the Evidence Inspector needs to put on gloves, or wrap their hand in a towel. They can move the glasses around and mix them up by putting their covered hand inside of each glass and dragging it around the table. After the glasses are all mixed up. The Evidence Inspector will call everyone back into the room. The group needs to pick one of the glasses to be the suspect’s glass. Make sure NO one but the Evidence Inspector touches the glass from now on. Make sure you take fingerprints from the same hand that the suspect used to make the fingerprints on the glass. Taking fingerprints is easy: Place each fingertip on the inkpad so they are covered in ink. 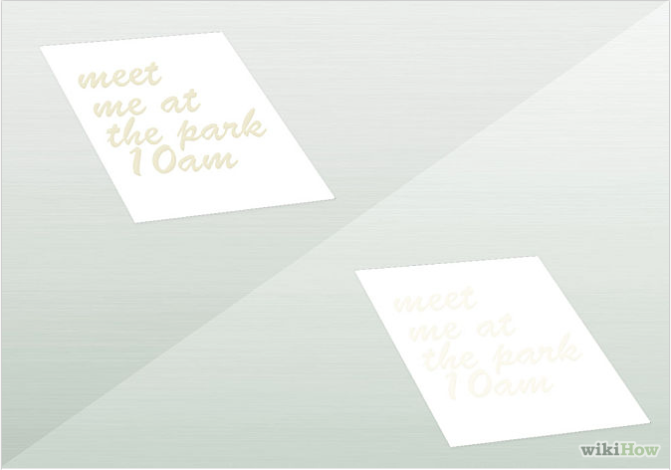 The press each fingertip firmly onto a blank piece of white paper or an index card. Have each person write his or her name on the back of their fingerprint card. Wash your hands when you are done! Now for the fun part. It’s time to lift the fingerprints from the glass you have determined is the suspect’s glass. Using a makeup brush or small paintbrush, dip the brush in the talcum powder. Gently dust the fingerprints on the glass with the talcum powder until you see a visible set of prints. Gently blow away any excess powder. 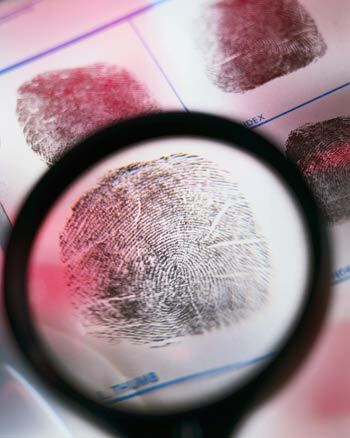 Apply a piece of tape to the dusted fingerprint. Stick the tape on the black construction paper or poster board. Using your fingerprint cards from all of the potential suspects, compare the prints. When you have a match, you can use this evidence to arrest your suspect! Now that you know how to be a spy, there are a lot of mysteries out there waiting to be solved. The Big Book of Spy Stuff is a great place to start. It will teach you all the tricks that the best spies and detectives know and use. The Micro Spy Kit will give you the perfect set of spy tools to make sure that no clue goes undetected. The motion detector alarm it contains is a must have for any serious spy. And if you want the ultimate spy tool, then a good pair of night vision binoculars is a must. The SpyNet Night Vision Binoculars give you the ultimate advantage.